Del Ray Players and Alexandria Poet Laureate Present the Great Del Ray Poetry Reading. Come experience live poetry tonight in Del Ray’s St. Elmo’s Coffee Pub at 2300 Mt. Vernon Ave from 7:00 – 9:00PM. 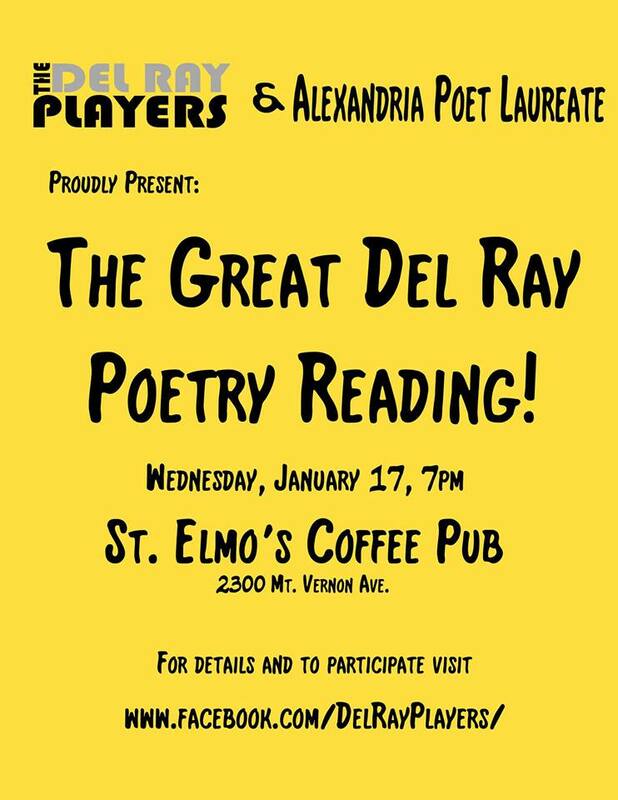 The Del Ray Players is teaming up with Alexandria Poet Laureate Wendi Kaplan for a memorable evening of food, drink and verse! All poets are welcome to perform their original works. 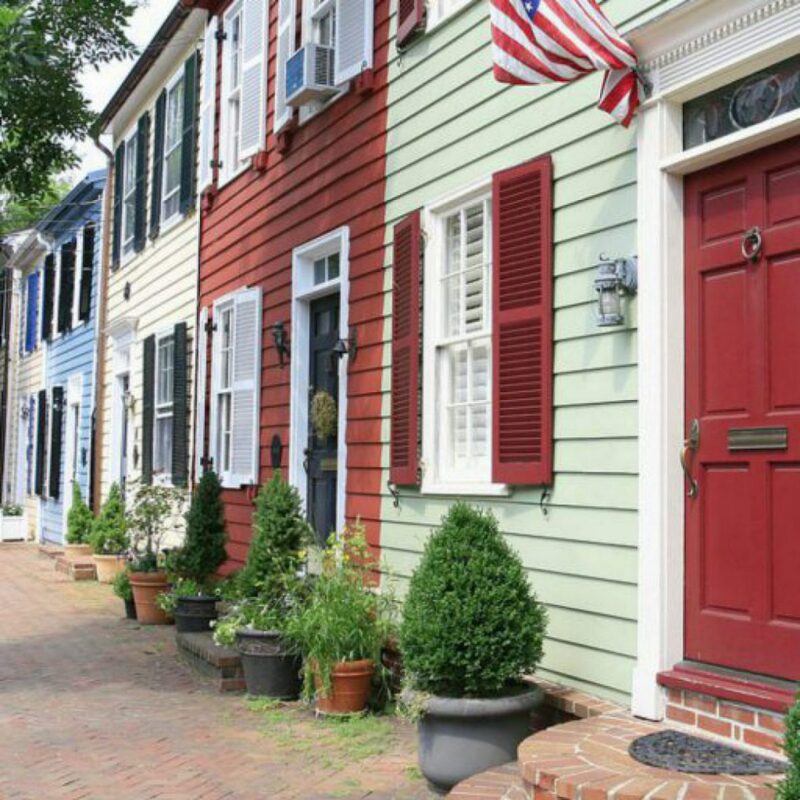 The Del Ray Players are Alexandria’s new performing arts company. 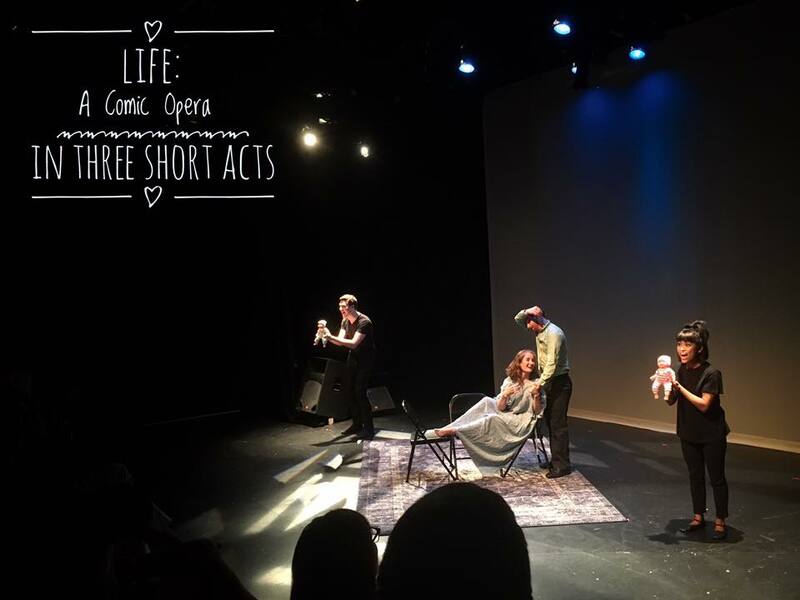 Click here to follow them on Facebook to get notices on theater performances, cabaret nights, poetry slams, open mics, chamber music and more.